Your smartphone or tablet won’t do you much good if it’s not charged or can’t be synced with your computer. That’s why you need to make sure that you have a reliable micro USB cable at the ready for syncing and charging. 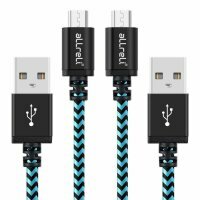 The aLLreLi Universal Micro USB Cable lets you upgrade from those flimsy cables that come with mobile devices, so that you can transfer data faster, charge at lightning quick speeds and never have to worry about your USB 2.0 charging cable failing. 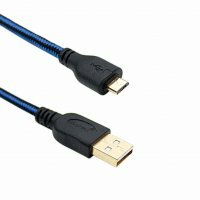 The aLLreLi Universal Micro USB Cable is a standard USB 2.0 charging cable with a male connector on one end and a Micro B connector on the other. A micro USB cable braided cord connects the ends, making this cable much stronger than others on the market. 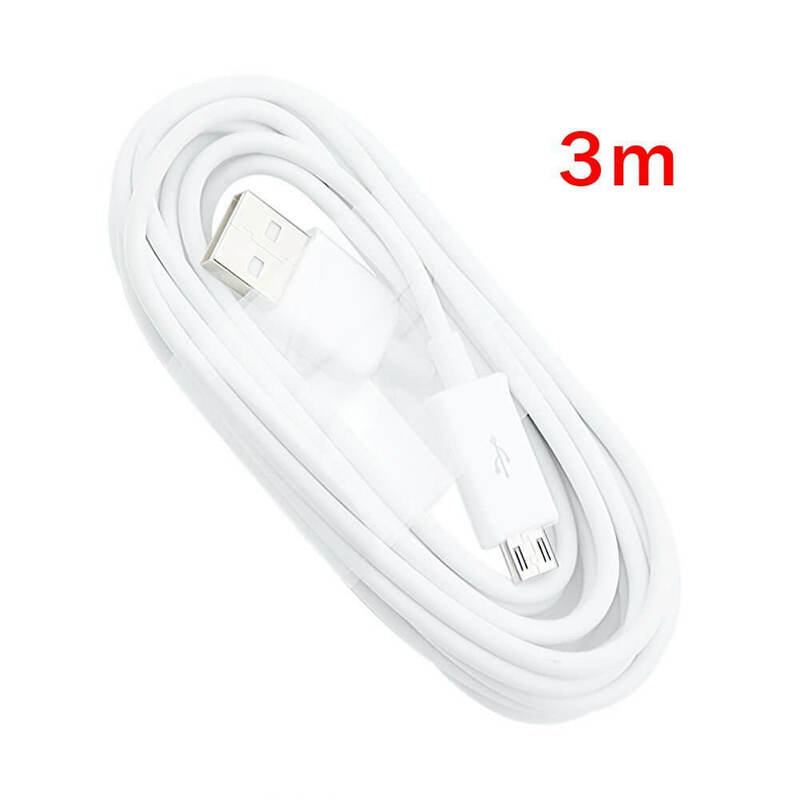 The flexibility and heavy duty construction of the micro USB charger allows it to truly last a lifetime, and the cable is backed by a lifetime warranty to prove it. As stylishly designed as it is strong, the cable’s slim Micro USB charger connector is made to easily fit into the cutouts of any case for maximum convenience. Upgrade to the best USB 2.0 charging cable on the market and ensure that you’re always able to charge and sync your phone or tablet with ease. Order the aLLreLi Universal Micro USB Cable now.